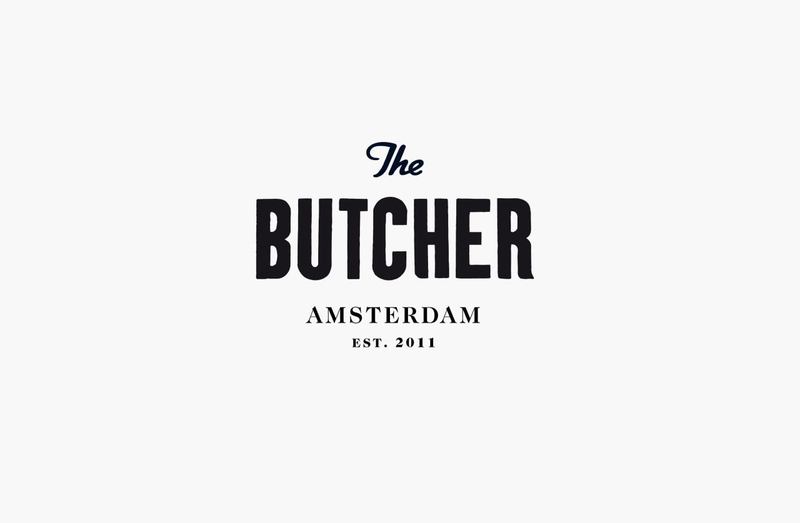 The Butcher is an Amsterdam industrial hamburger joint with an exclusive speakeasy at the back. 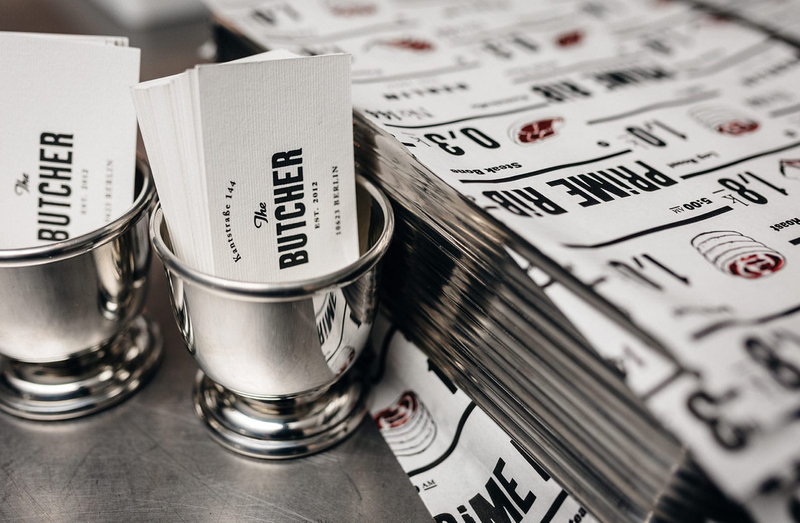 We created a clean brand with a rich play of illustration and typography. 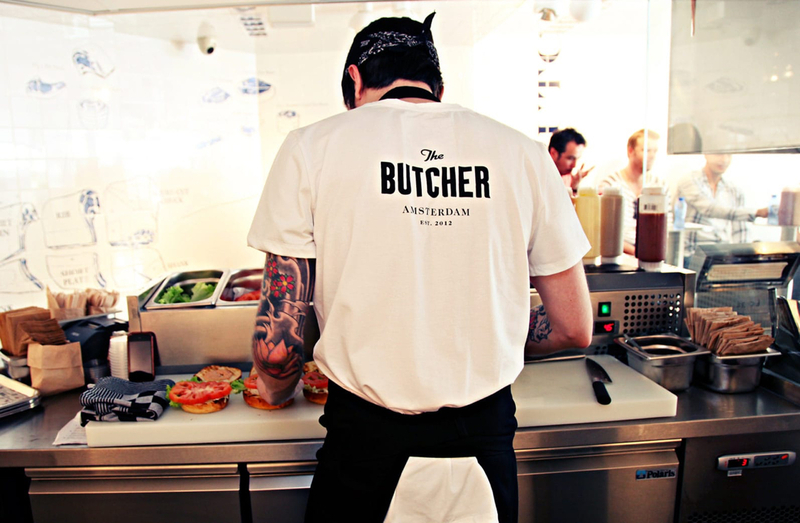 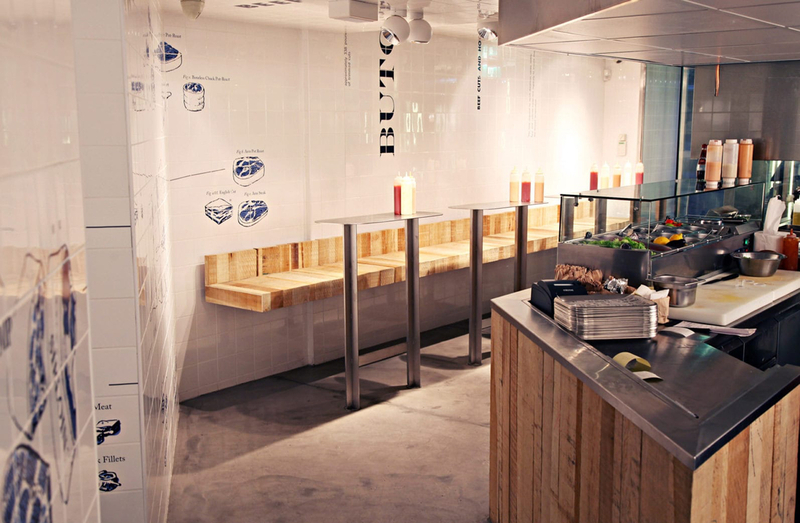 The Butcher is now open in Amsterdan, Berlin and Ibiza. 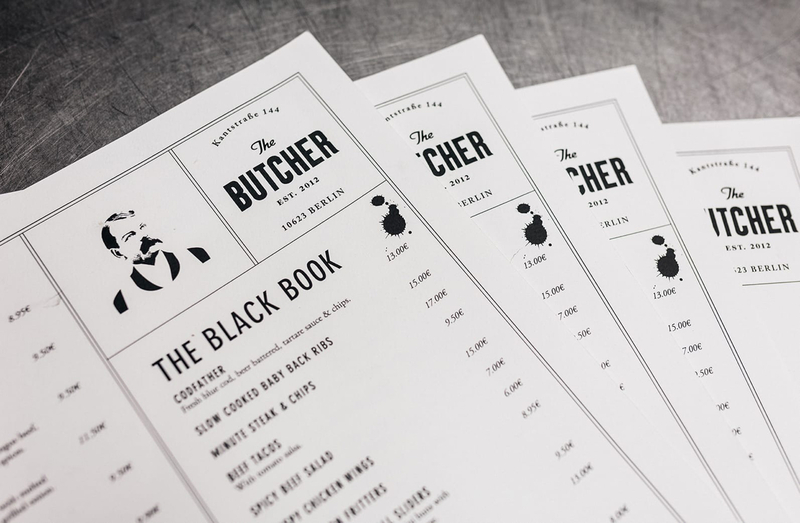 Sparse use of colors keep the focus on illustrations. 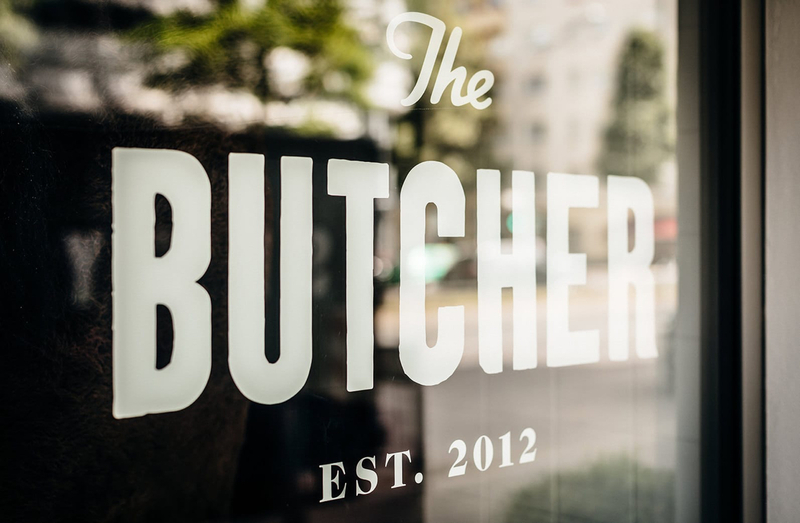 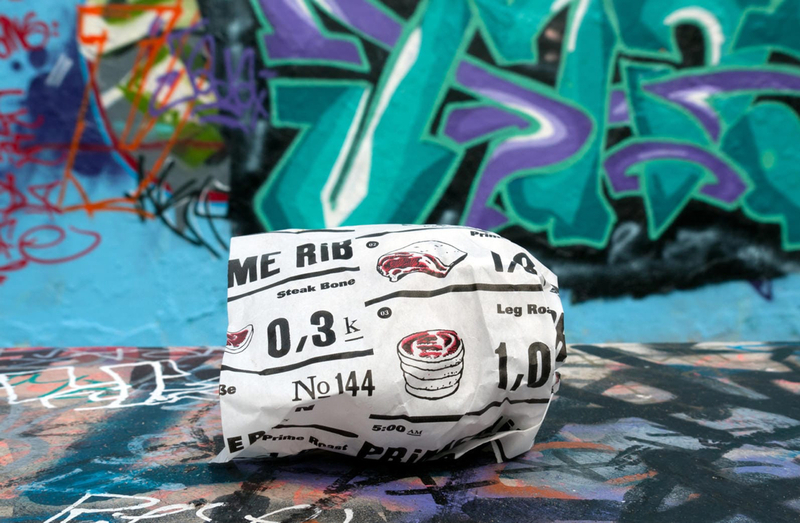 A signature etching style maintains the “feel” of the old-timey butcher while the texture brings it back to modernity. 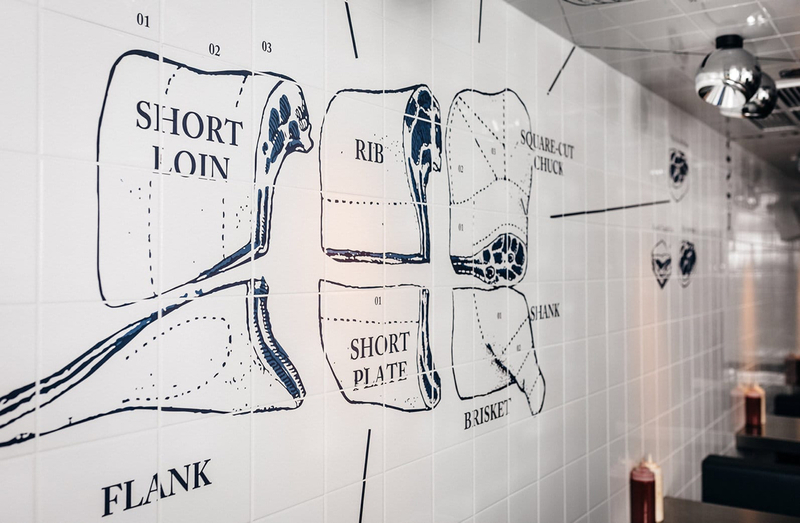 The brand extends to the entire restaurant through cutom tiling.